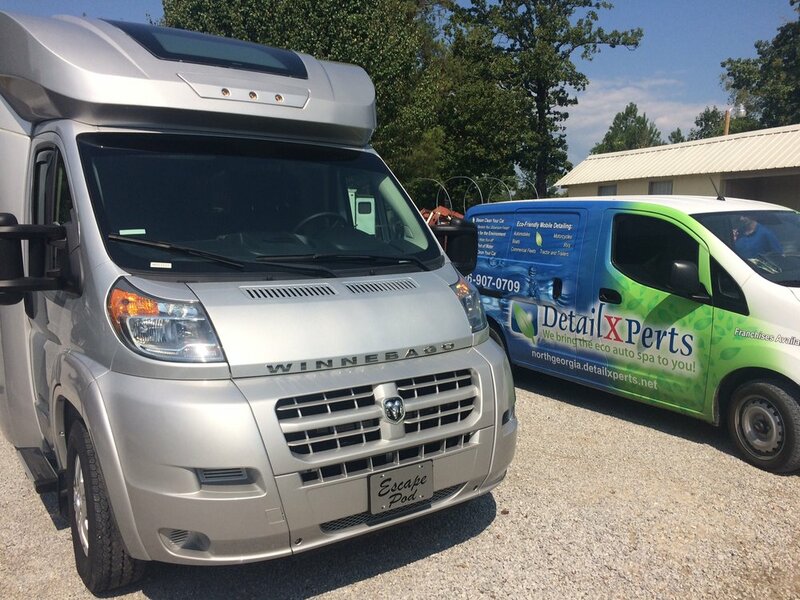 Welcome to DetailXPerts of North Georgia! 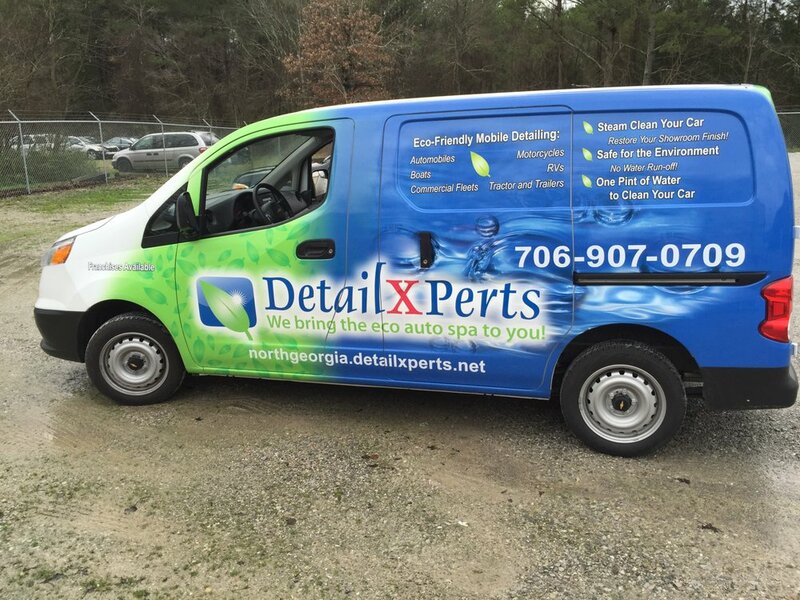 DetailXPerts of North Georgia is a car wash in Ringgold GA that focuses on providing you with topnotch truck and fleet wash services the clean and green way. 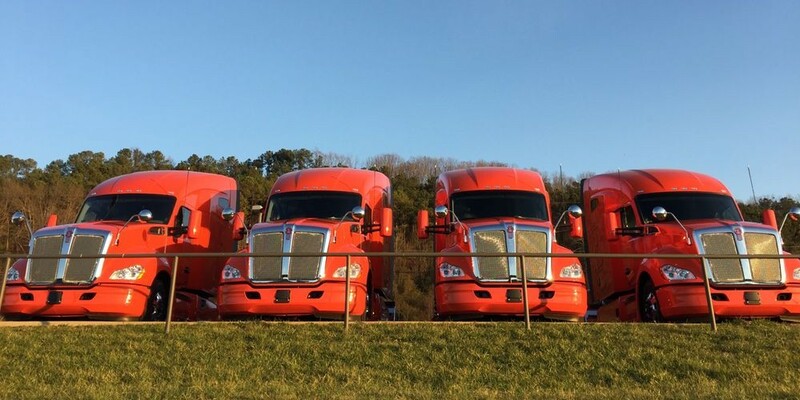 Our unique steam cleaning methodology ensures total cleanliness for your vehicles without harming the environment, thus aligning with the city's storm water program. 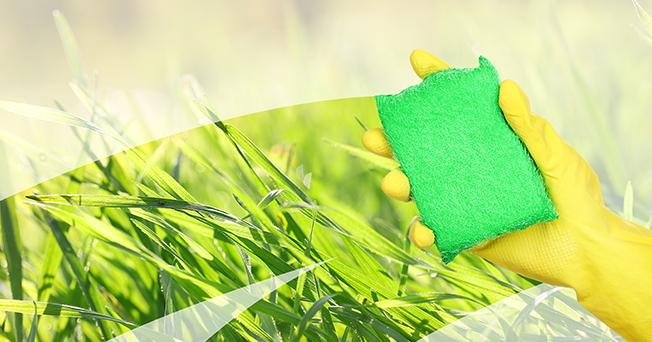 Our method uses only a pint of water for cleaning an average-sized car and five gallons for a fairly-sized truck. And since we use nothing but steam and all-organic cleaning materials, we won't be polluting Ringgold GA's storm water drains. Truly a win-win way of maintaining the beauty of your vehicle! YOU are the reason why we are different. We listen to you and make recommendations according to what YOU need and what YOU desire, right where YOU want us to be. You need a clean and shiny vehicle? 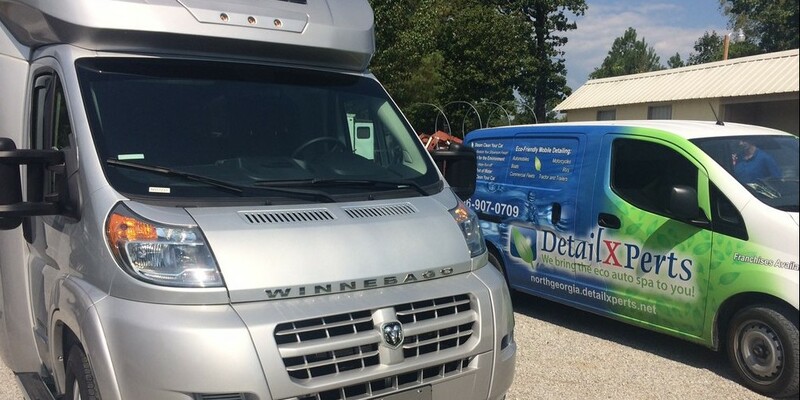 We offer car wash in Ringgold GA and car detailing in Lafayette that can transform your beloved possession to the envy of the neighborhood. 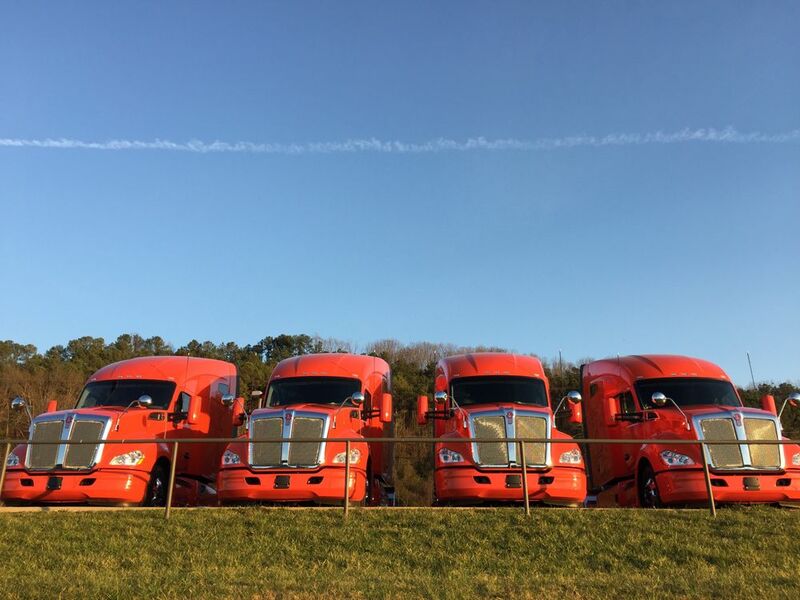 Got a fleet? 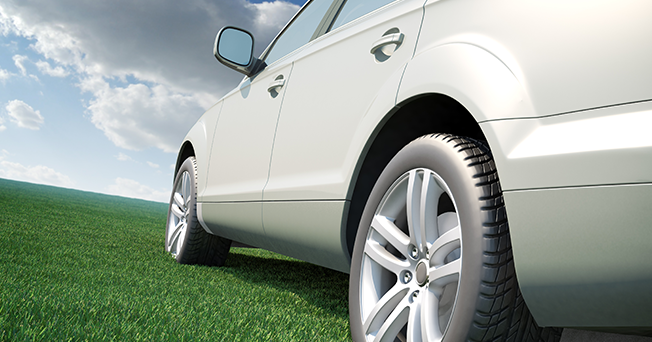 We can help increase your profits by providing you with reasonable fleet wash rates. You need truck washout services to keep your interior sanitized to ensure your customers' health and safety? Our steam cleaning machines can kill all types of germs and bacteria, leaving your interior ultra clean and fresh-smelling longer. 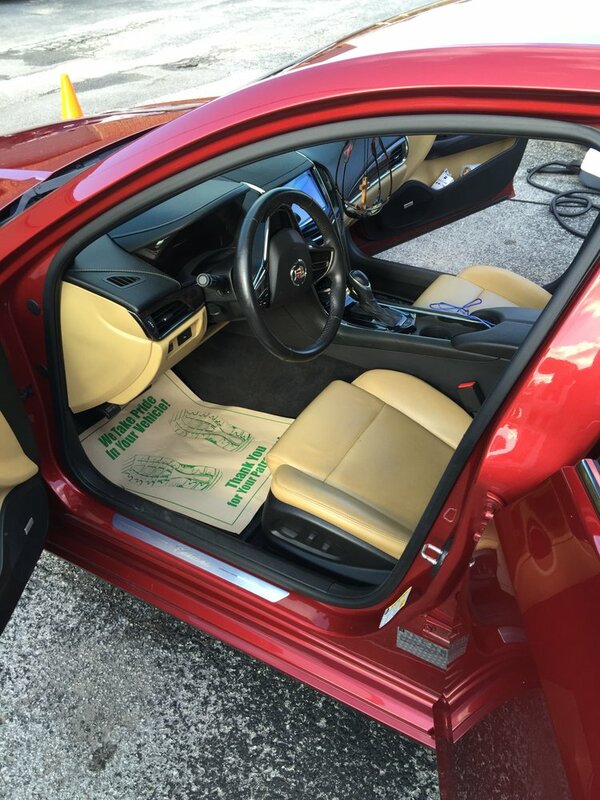 Just schedule an appointment with us to experience what the famous DetailXPerts' clean is all about. 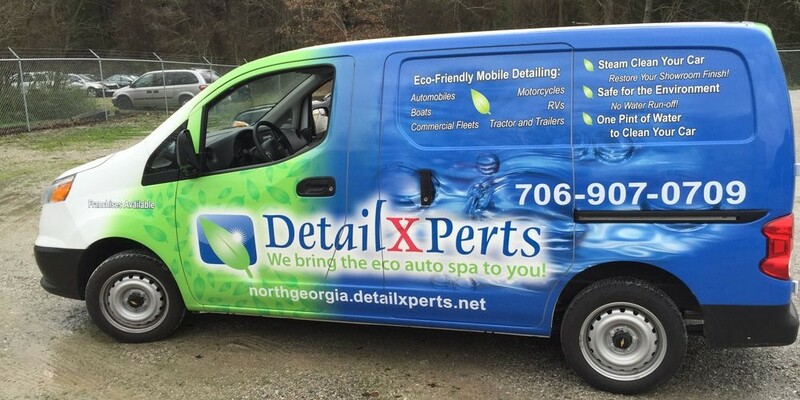 DetailXPerts of North Georgia is a car wash in Ringgold GA that has committed itself to not only provide you with the best detailing services but also to save water, promote your health and prevent further environmental degradation in the process. They do a great job and always on time. They will go out of their way to make sure the job is done right. I highly recommend these guys to anyone that wants quality work done. William Patterson came to detail my 2014 Mustang this morning and now it looks like a new car. He is very pleasant and conducts himself in a very professional manner. Would recommend him and his company to everyone. Thanks for a job well done. By the way, my Mustang was filthy. I just bought it and I don't think it had ever been detailed before. 3 years worth of grime and he made it look new. Excellent people to deal with. 5 stars all the way every time! Matt came out and cleaned my truck up this morning. He was able to get it spotless right there in my garage, with no mess. Even removed that funky spilled/spoiled milk Mel from the back seat. These guys do a great job. I work construction and the inside of my truck was filthy. They came to my house and cleaned the inside of my truck. I couldn't believe it. It looks and smells new again. These guys did such a great job! Their customer service is Excellent. Thank you!